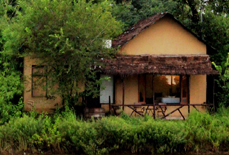 Situated in the midst of lush greenery, Infinity Bandhavgarh Wilderness sets a spirit for a delighting and tranquil fiesta in Bandhavgarh National Park. 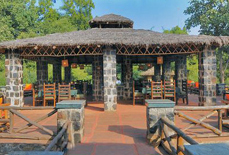 Its a beautiful paradise for wildlife enthusiasts, where you can get thrilling experience of watching wildlife from distance. 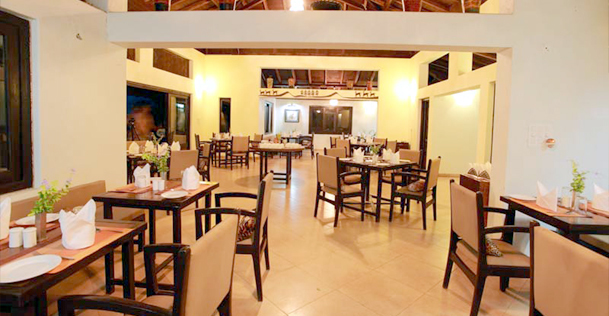 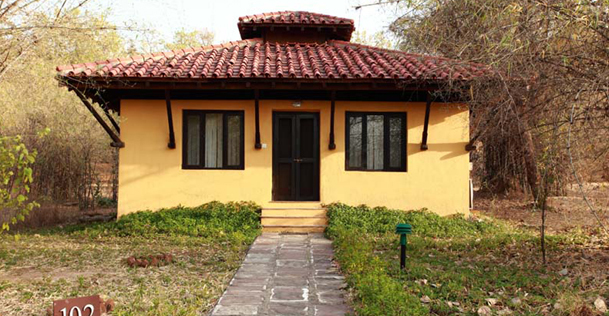 This resort is an eco-friendly property that is quite convenient and perfect for guests to stay with comfort. 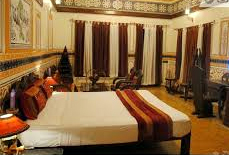 Its excellent services, friendly hospitality and comfort accommodation make your stay classy and pleasing. 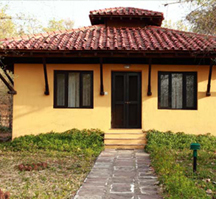 The broad use of wood, stone, local tiles, decorated marble, etc., colligates guests to the resort due to its finest appearance. 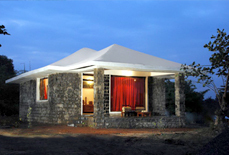 Developed beautifully by giving importance on low carbon footprint, the resort is spaced out perfectly. 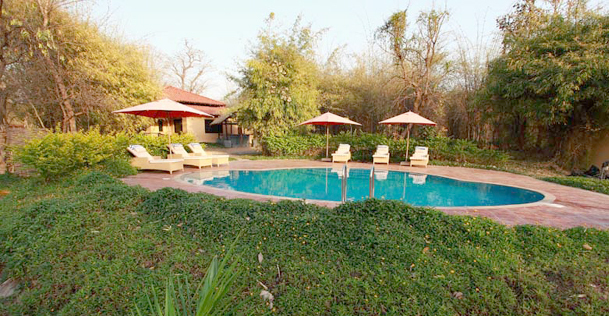 Guests can avail rejuvenating wild spa amenities, natural lake and other refreshing activities in surrounding areas. 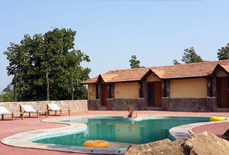 Swimming pool is also turned up next to the restaurant and BBQ area, where drinks and delicious snacks are available for guests. 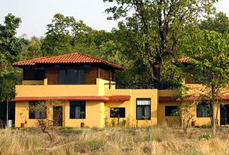 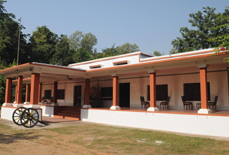 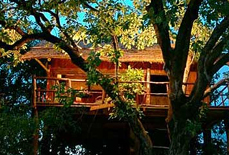 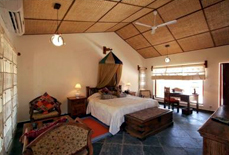 Being a famous wildlife chain resort in Bandhavgarh, you can make your stay pleasurable with your friends or families. 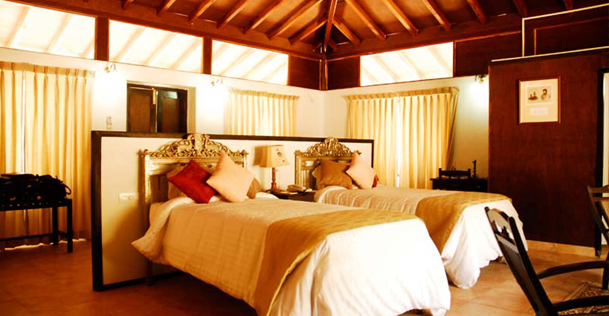 Accommodations: The resort has 20 rooms that are divided into Lakeside Pavilions, Villas and Deluxe Rooms. 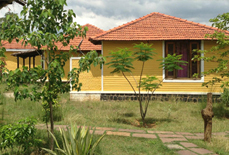 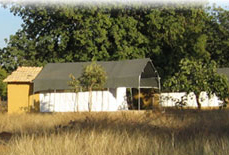 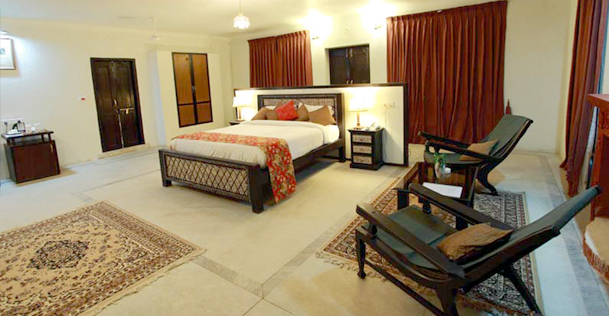 All rooms are well decorated and lavishly ordained with modern facilities with en-suite bathrooms. 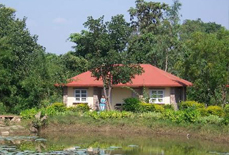 You can discover the exciting views of animals and birds from the Lakeside Pavilions. 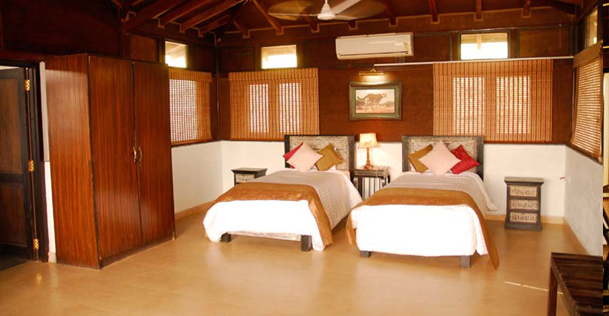 Note: Cancellation amount is calculated as per total booking amount and not as per advance deposited. 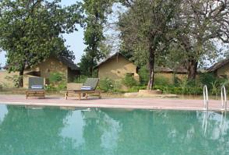 Infinity Bandhavgarh Wilderness is situated in Village Bijharia, close to Tala. 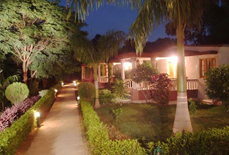 The nearest airport from the resort is at Jabalpur (170 km) and Khajuraho (210 km) while the nearest railway station is Katni (102 km), Satna (112 km), and Umaria (30 km). 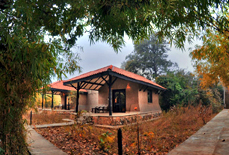 There are some interesting tourist attractions in the close vicinage that includes Bandhavagarh National Park (1 km), Shahdol (99 kms), Juhila Falls (87 kms), Shaheed Baagh (98 kms), Jagriti Park (100 kms), Goenka Bhawan (95 kms), Bandhavgarh Fort (23.2 kms), Umaria Town (32.0kms), Pali Birsinghpur (63.0 kms) and Mukti Dham (102 kms).